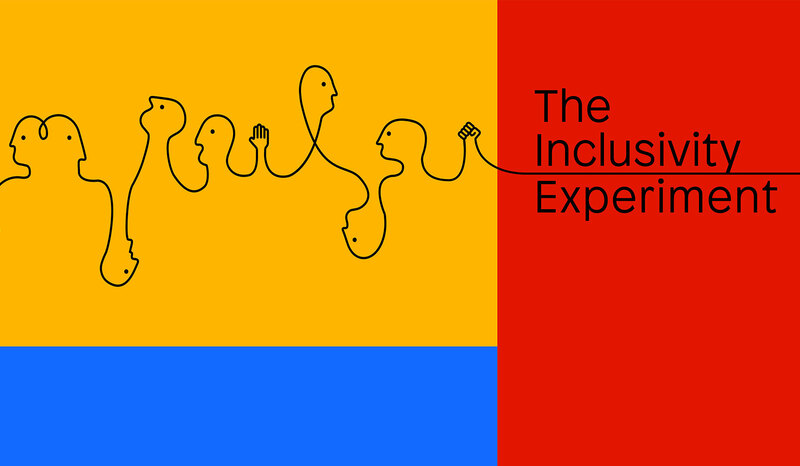 The Inclusivity Experiment is an initiative built to challenge conventional ways of thinking about inclusivity, and to make ethical and inclusive design easier for everyone – spearheaded by Tida Tippapart from UTS’s Centre for Social Justice and Inclusion. I worked alongside Tida to develop the strategy and content for the overall Experiment, and oversaw the creation of the branding at Today. The Experiment launched at Spark Festival 2018 with a series of lightning talks, featuring speakers and designers from The Australian Human Rights Commission, Canva, Old Ways New, Today, and Remarkable. 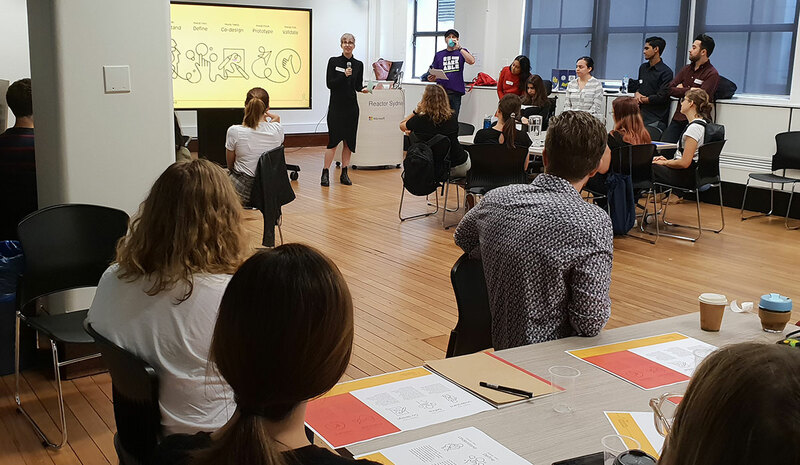 With support from the City of Sydney, Canva and UTS, the event celebrated the beginning of The Inclusivity Experiment with a spirited discussion of the need to go further in making truly inclusive design the default. 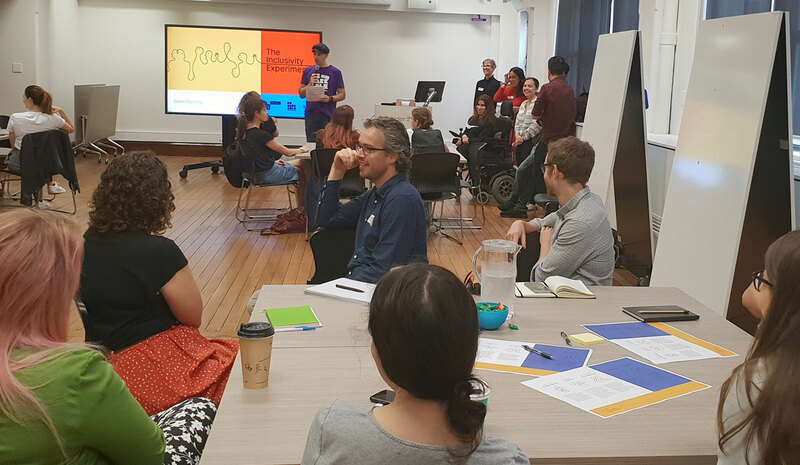 The next event in The Inclusivity Experiment propelled the conversation forward, with a workshop co-designed with UTS’s student Access Ambassadors in order to raise awareness of issues of accessibility. At an event held at Microsoft’s Reactor innovation space, we tested an experimental variation on the design sprint process, to ensure that products, services and technologies are inclusive by design, not just intent. 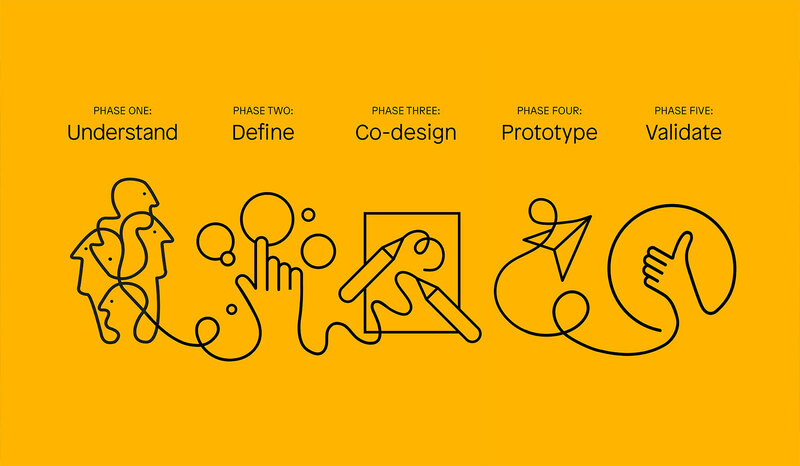 We invited leading designers, ethicists and practitioners to trial this inclusive process for the design of products and services in a practically-focused workshop tackling real design problems nominated by the Ambassadors themselves. The initiative will continue through a series of tech salons, designed to iteratively develop new practices for design and start-up teams to completely change their way of thinking about inclusivity.